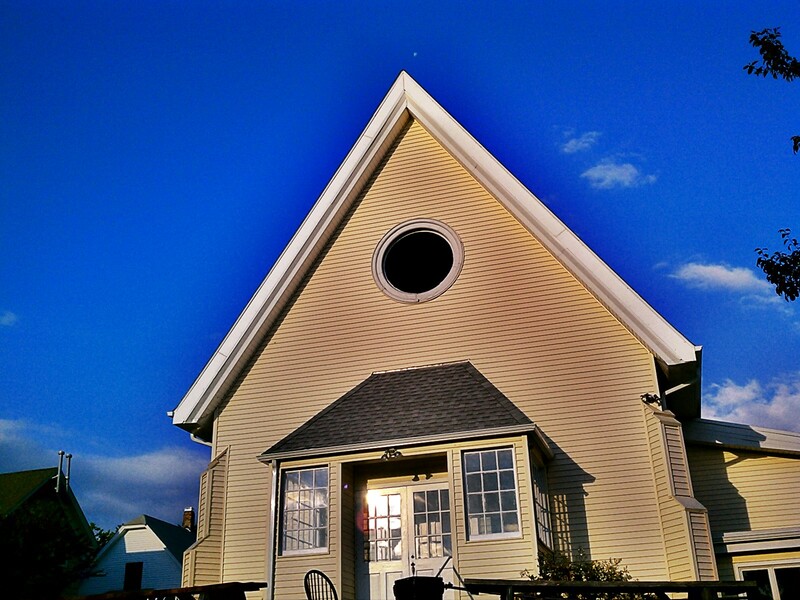 The Islamic Center of New London (ICNL) is a non-profit, charitable religious organization incorporated in the State of Connecticut as per Internal Revenue Services provisions 501.c.3. The ICNL central office is maintained at 16 Fort Street , Groton , Connecticut 06340 with an annex located at 267 Central Avenue , Norwich , Connecticut 06360 . The purpose of ICNL shall be to serve the best interest of Islam and Muslims who live or work in New London County and adjacent locales.